Can I Get and Encore? 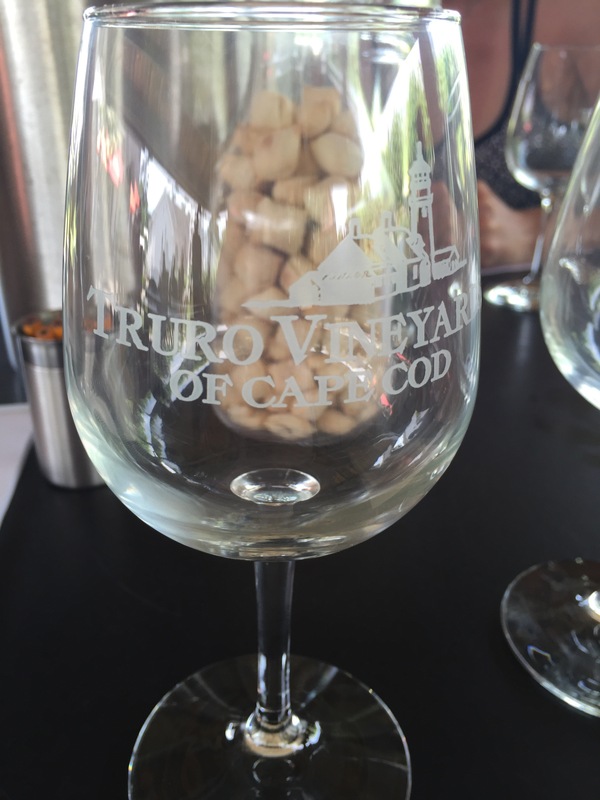 I have been coming to the Cape since I was less than a year old, I am somewhat set in my ways here. I like to go to the same beaches every year, I have my two favorite breakfast places, and there are restaurants that are a must go year after year. The other day I couldn’t decide where I wanted to eat so I hoped on Yelp just to scroll through all the nearby restaurants, right at the top of the app Yelp informed me that a new restaurant had just opened two weeks ago, Encore Bistro and Bar. Now as someone who has worked in the restaurant business for a while I am always a little nervous to try places that JUST opened. 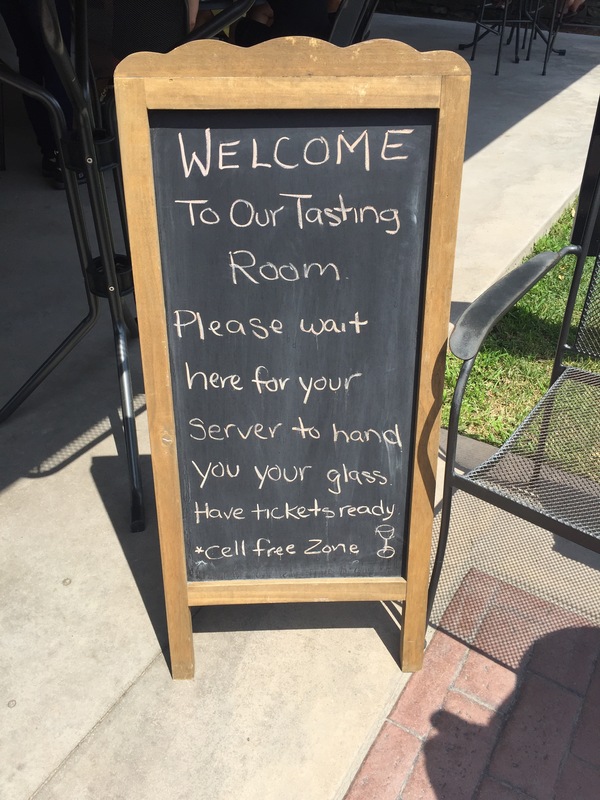 It takes time to get a restaurant up and running to 100%. It takes time to train your waitstaff, your kitchen staff needs sometime to work out all the kinks that may arise with the food. But this place had 5 stars on Yelp and everyone said it was amazing, so why not give it a try? Boy am I glad I did! From the moment we walked in the place oozed New England charm, simple blue and white walls, with subtle nautical decor and fresh sunflowers. At the end of the dinning room is a large accent wall made of drift wood, hand crafted by the owners Joanne and her son. Our waitress Hannah was friendly and very knowledgable about the menu she pointed out a few dishes that had been fairly popular since the opening. We decided to star with the truffle fries, I love truffle fries and always try them if they are on the menu and these ones were amazing! Hannah let us take our time but I never felt like we were sitting around waiting for her, she helped me make the decision between the duck and the lobster Alfredo. I went with the Lobster Alfredo and my mom had the Lobster Encore, when dinner came Hannah suggested a few wine pairing for us and was spot on! For desert my mom had the creme brulee and I had the gelato, we did a splitsy and both were to die for! It was definitely the best meal I have had down here in a long time, the lobster was so fresh and cooked to perfection. If you are in the Dennis area I cannot recommend Encore enough, tucked away right over by the Dennis Play House it is the perfect spot for a nice dinner out. The owner was so gracious floating around the dinning room checking in on her patrons, you can make reservations until 6pm but if you want to go after that it is first come first serve but we didn’t have a problem and were sat right away. 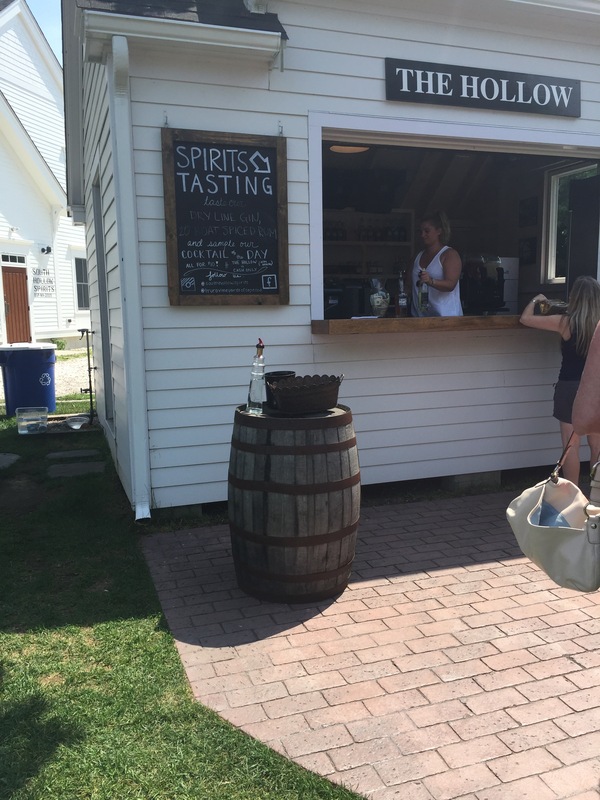 If there is a wait there is a bar and lounge area you can have a drink while waiting. Congrats to the Encore owners and staff, you guys blew me away, you ran like a well oiled machine, oh and did I mention the chef Tyler is only 23 fresh out of culinary school? Bravo! Can’t wait to come back! What was left of the truffle fries when I was done! The other day in was just insanely windy! There was no way I was headed to the beach to get whipped by sand all day, the beach is my happy place and I’m not trying to put myself in a situation where I’m going to hate the beach! So I hopped in the car and made the short drive from Dennis to Chatham! 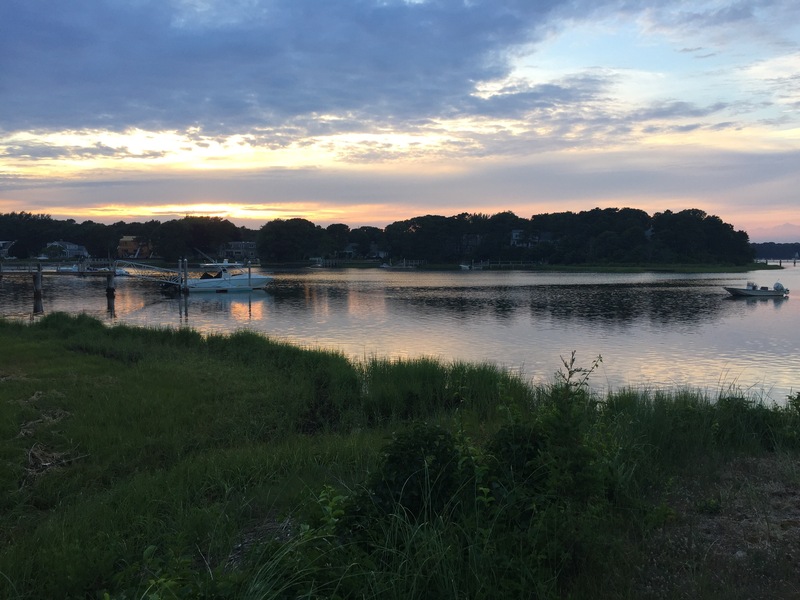 Chatham is one of my favorite spots on the Cape. 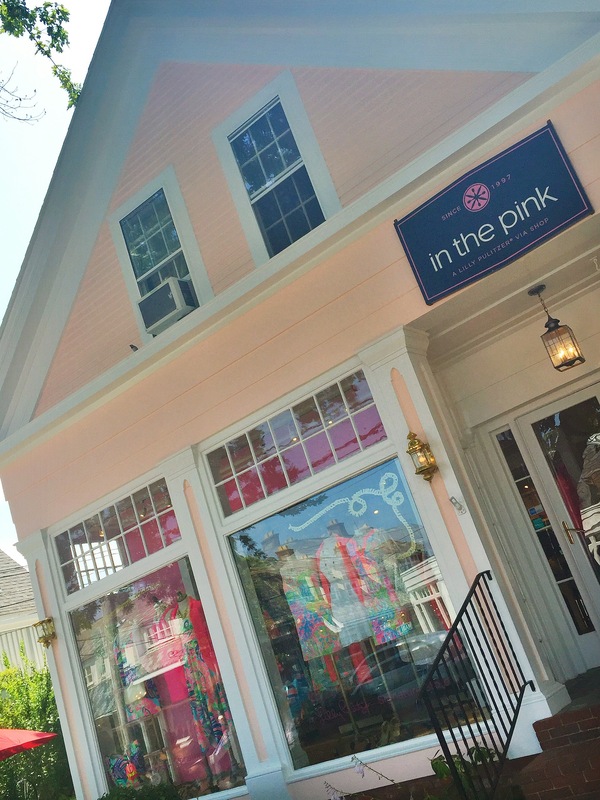 There are so many cute little shops to check out while you stroll through town and plenty of restaurants to grab a bite to eat! 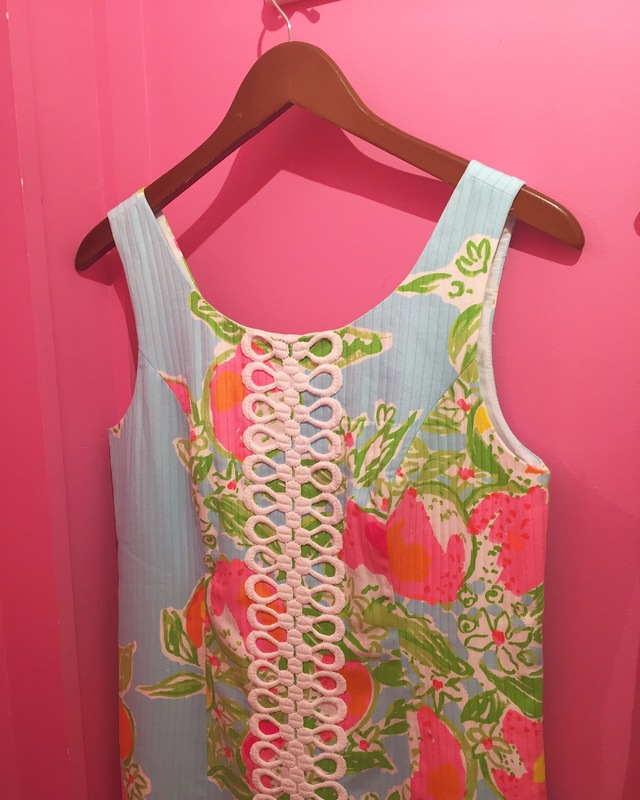 I stopped by In the Pink, the Lilly Pulitzer signature store and picked up a new dress. 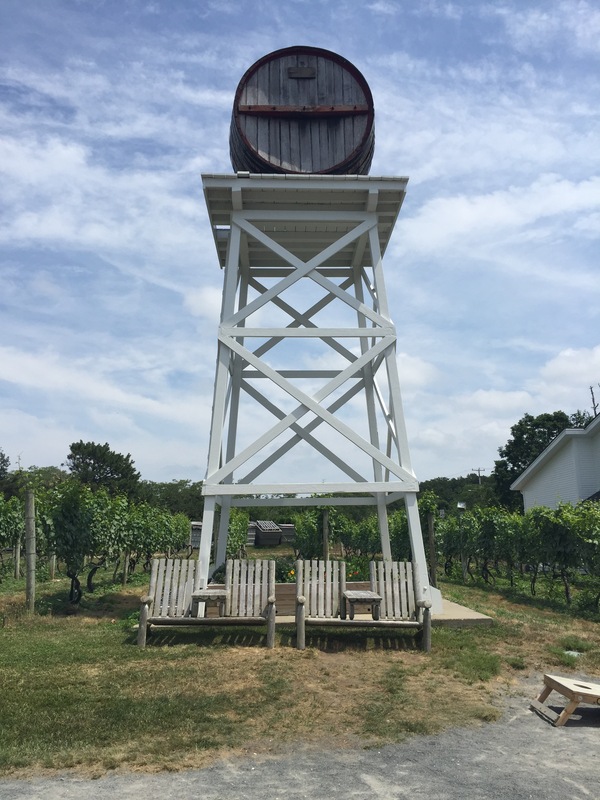 Chatham is right on the “elbow” of the cape so no matter where you’re staying it is not to far of a drive! 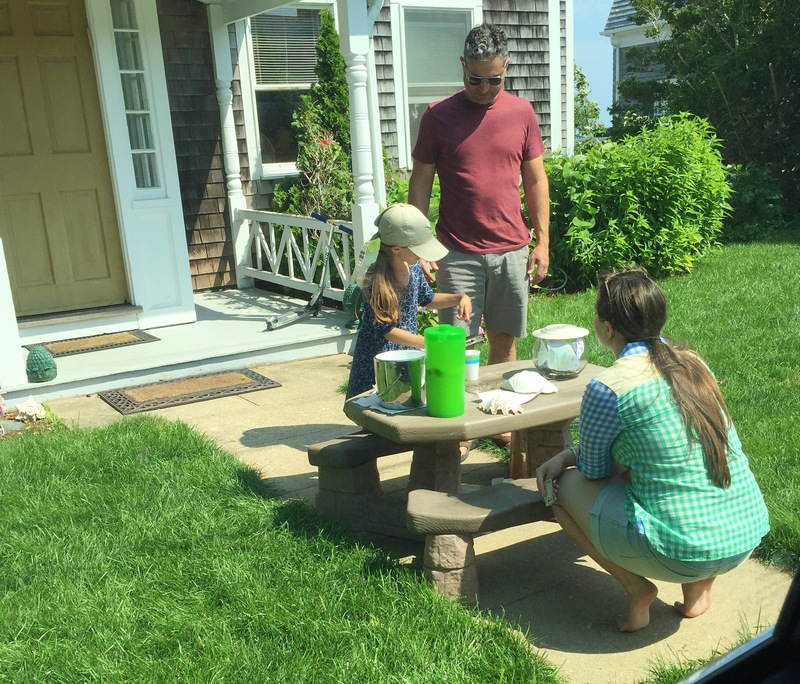 Drive along Shore Road and check out all the gorgeous houses lined with hydrangeas! 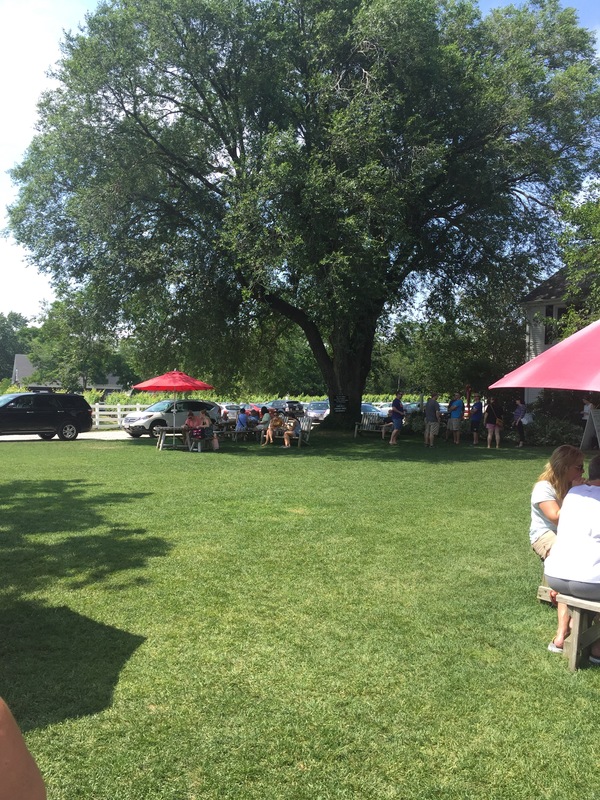 Stop at Chathams Bar Inn for a drink if you have the time, definitely one of my favorite spots to meet friends for a quick cocktail! 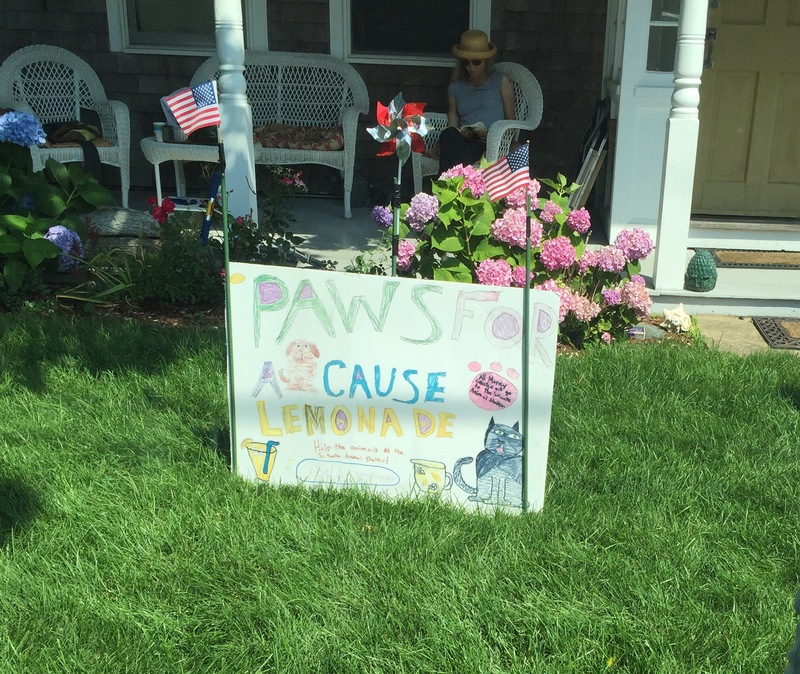 I was in the neighborhood and I came across an adorable little girl having a lemonade stand “Paws for a Cause” she wash icing all the money she made to a local animal shelter, so precious! 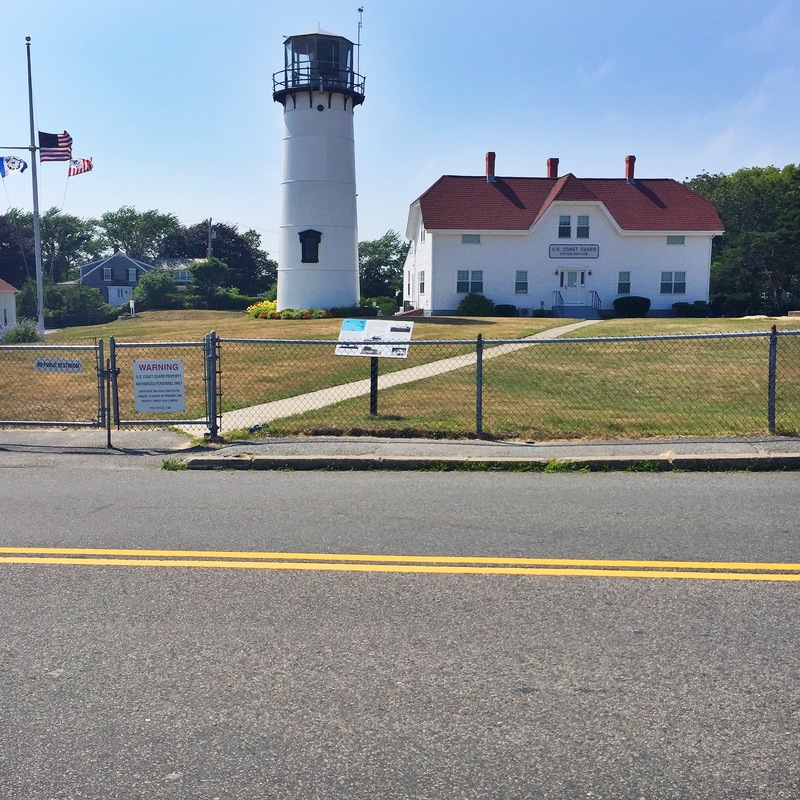 Before you head home for the day stop and see the Chatham Light. It was a crazy windy day, not great for pictures but it was definitely a lot of fun and we did get a few shots in! While I definitely could spend every single day at the beach I can admit that sometimes it is fun to mix it up and go do something different. 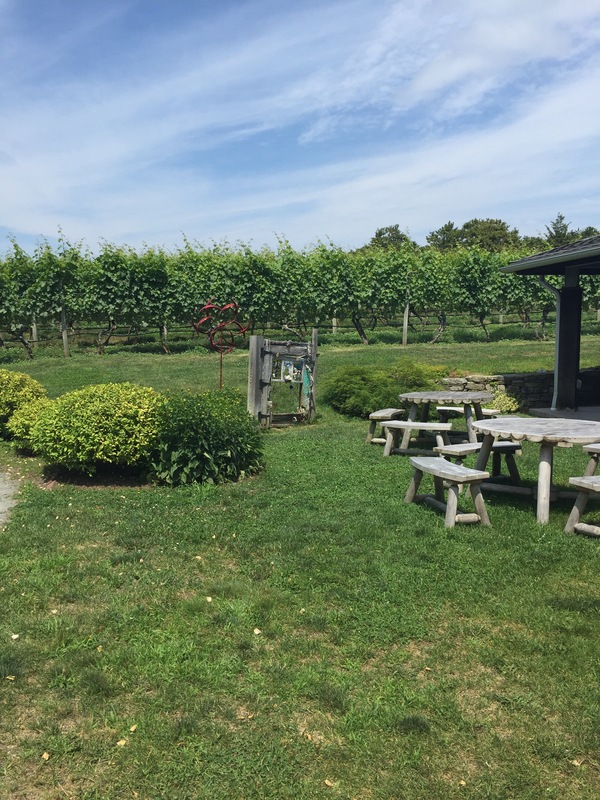 Even going down the cape all my life I still find something new to do every summer, a new restaurant a new beach, or in this case a vineyard I had never been to! 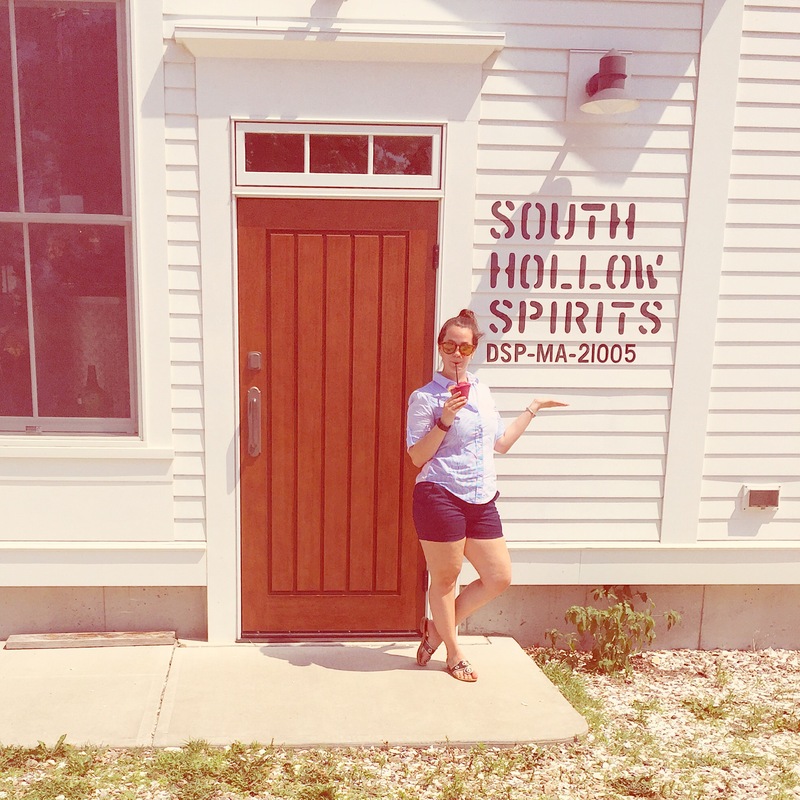 Truro vineyard and South Hollow Spirits is the perfect day trip when maybe it’s just a little to breezy for the beach! All the way up near Ptown it was a little bit of a hike but it was so worth it! 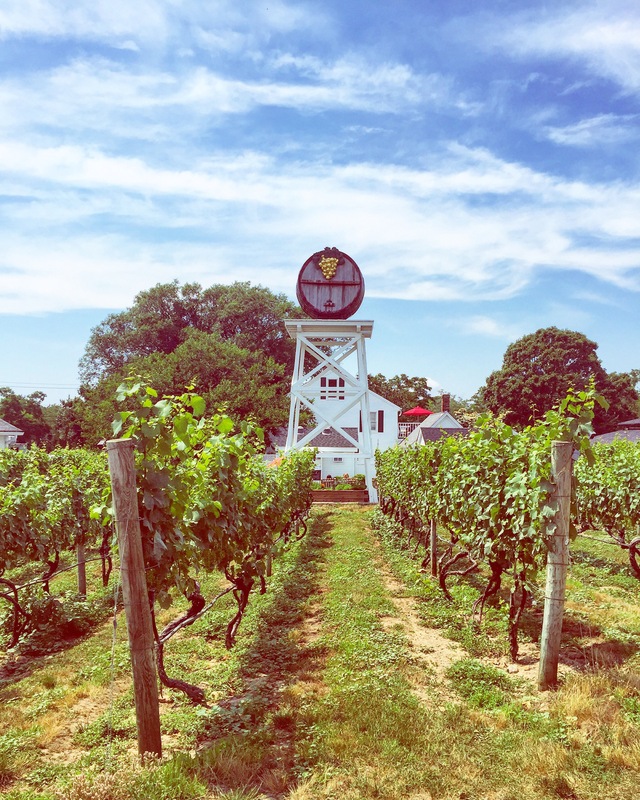 This beautiful picturesque vineyard offers tastings and tours with both the vineyard and the distillery! 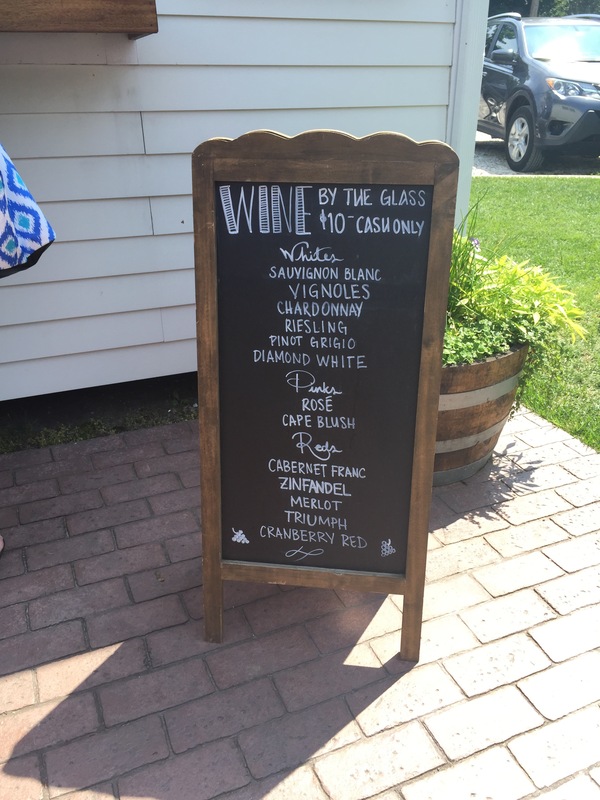 I walked away with three bottles after the tasting, the Cape Cod Blush is a must try! If you prefer red wines the Cranberry Red was the perfect wine for a lazy afternoon overlooking the water. Best part about these wines? Their bottles are shaped like light houses!! So darling! 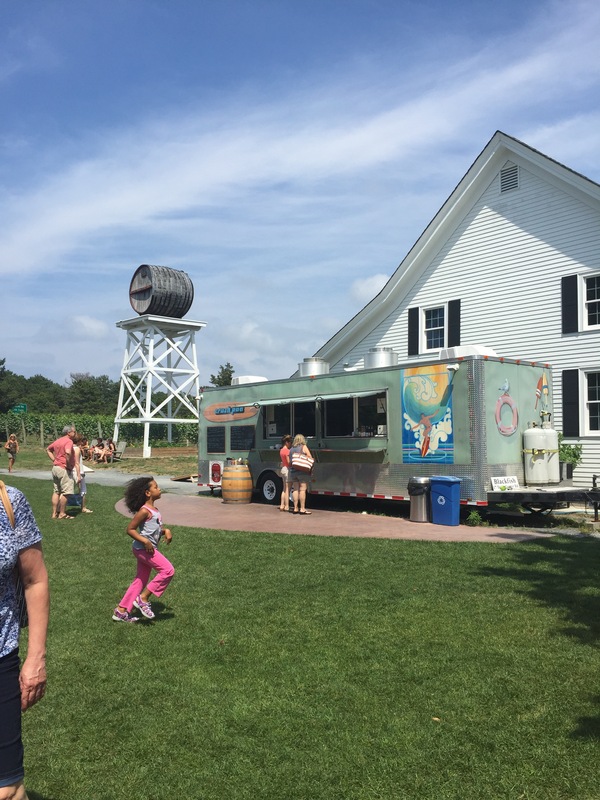 After our tasting we walked around the gorgeous estate, there were good trucks set up offering a snack if you needed one and the cocktails bar. 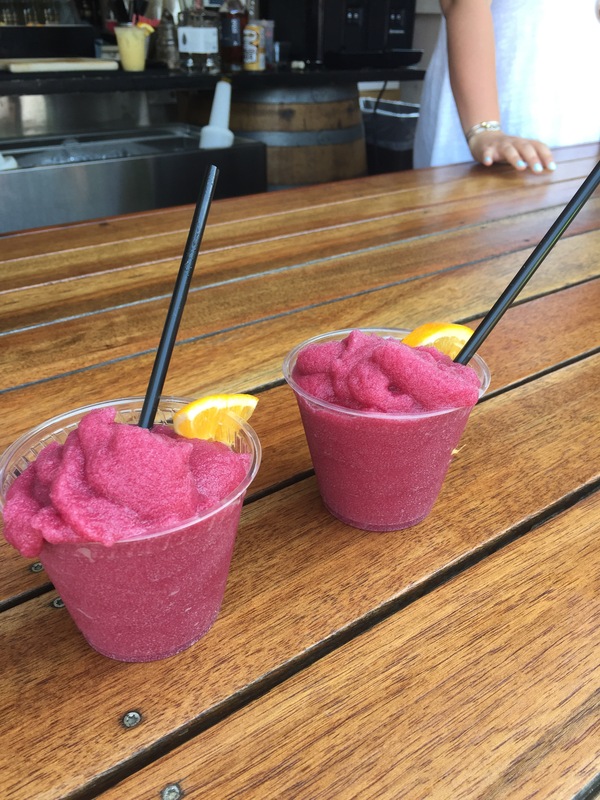 PSA sangria slush is a thing and it is amazing! 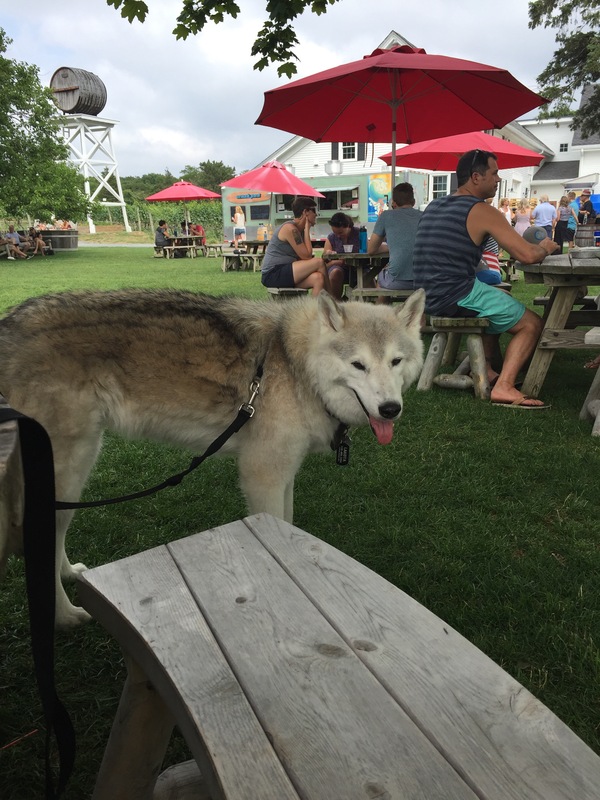 We grabbed a couple of slushies and took a seat at a picnic table in the shade where we made some new friends! People often tell me that the people in the north east aren’t friendly and are closed off but I disagree maybe in the city during the work week. 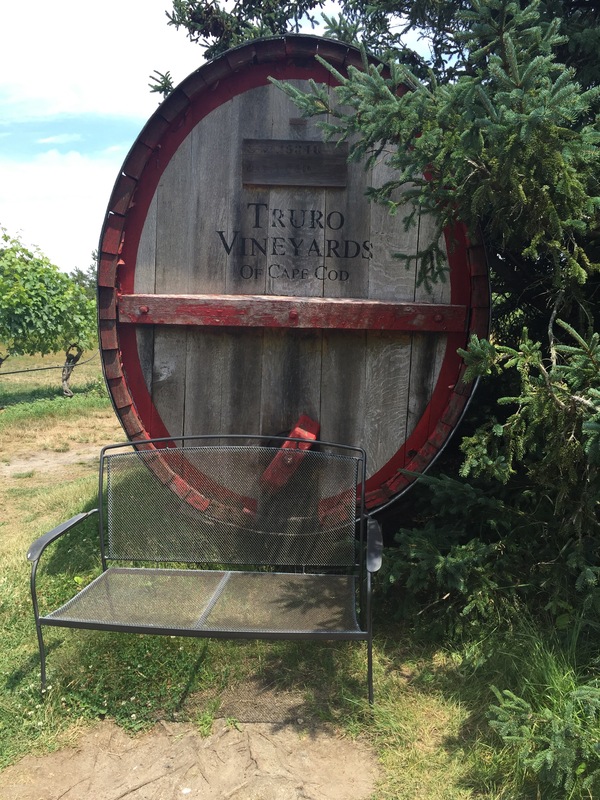 But I always meet such amazing people when I am out on little excursions like Truro vineyards! It was the perfect day I cannot wait to go back and I definitely recommend everyone try to make it up there once this summer! 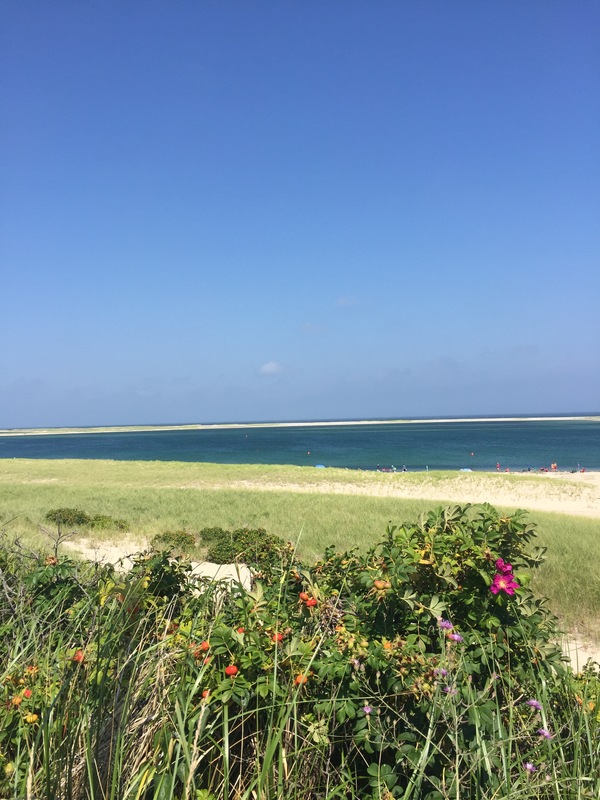 It has been a successful if not cloudy first 24 hours on the Cape. 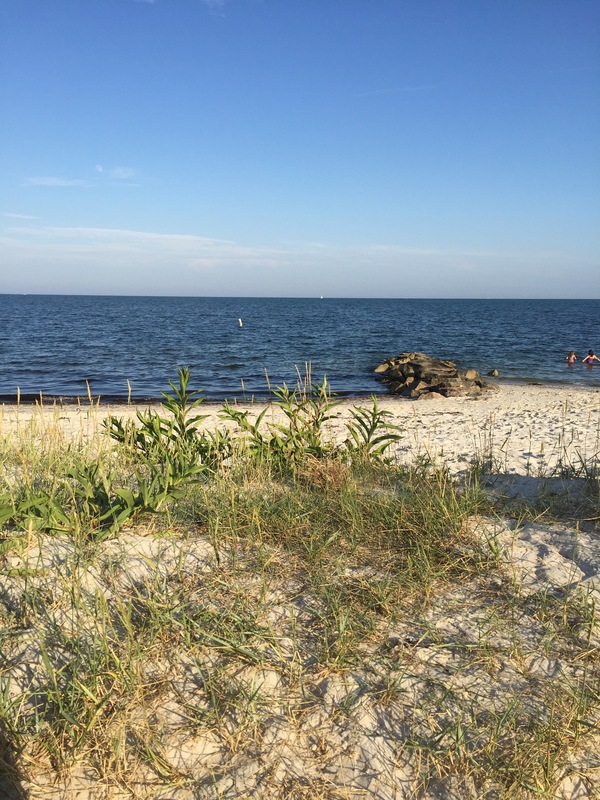 My grandfather grew up spending Summer’s on the cape so did my father and I think there has only been one or two summer in my life when I did not make it down here for at least a weekend. 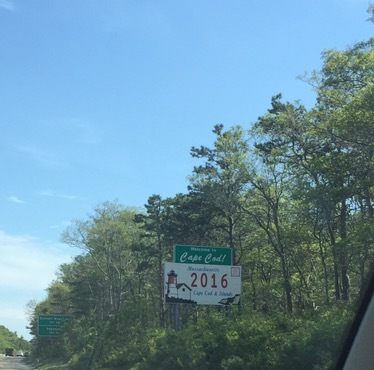 I feel like unless you grew up going to the cape you may not understand. 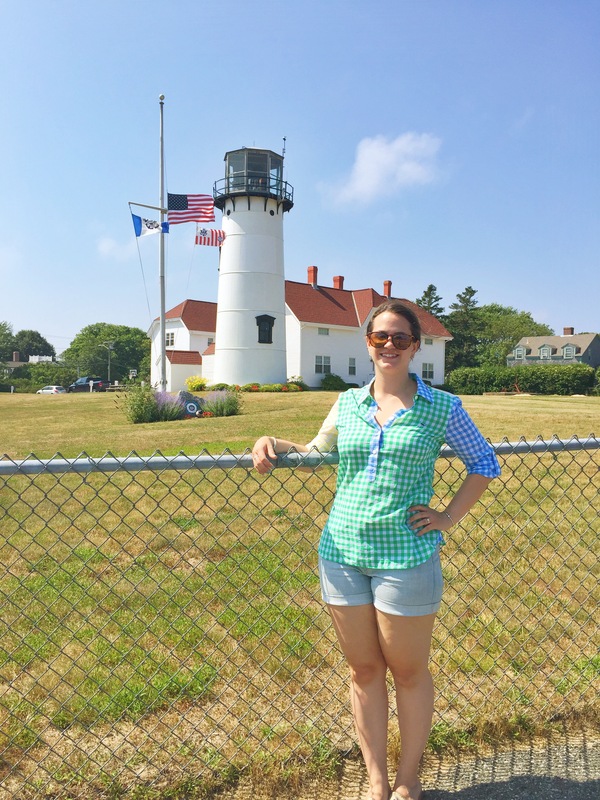 Maybe your family has always gone to Maine or New Hampshire and that is where you prefer to spend your summers. If that’s the case I doubt I can convince you the cape is better (because I know you could never convince me of your views). 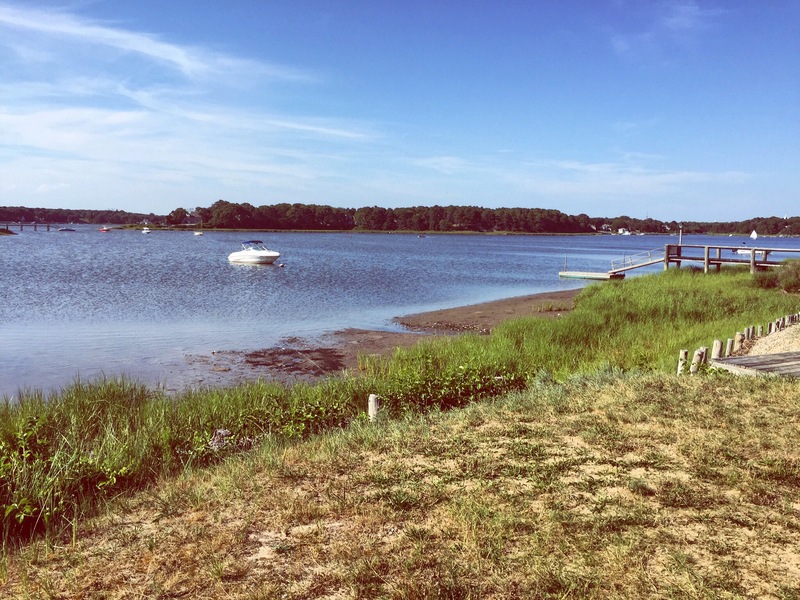 But I will still tirelessly love and defend the cape because it is where so many of my childhood memories are! I’ll be down here for the next couple of weeks hanging on the beach, eating at some of my favorite places, and spending time with family and friends. 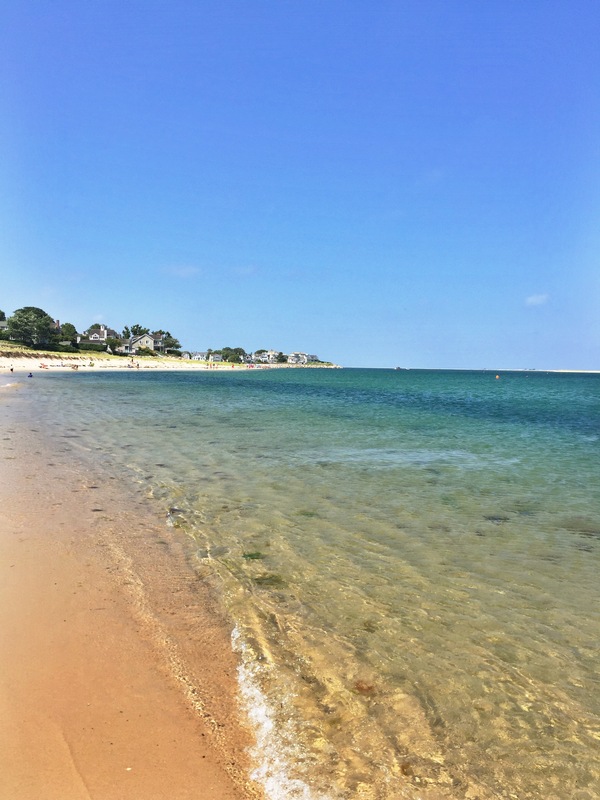 Be sure to follow along, I will be showcasing some of the best of Cape Cod! 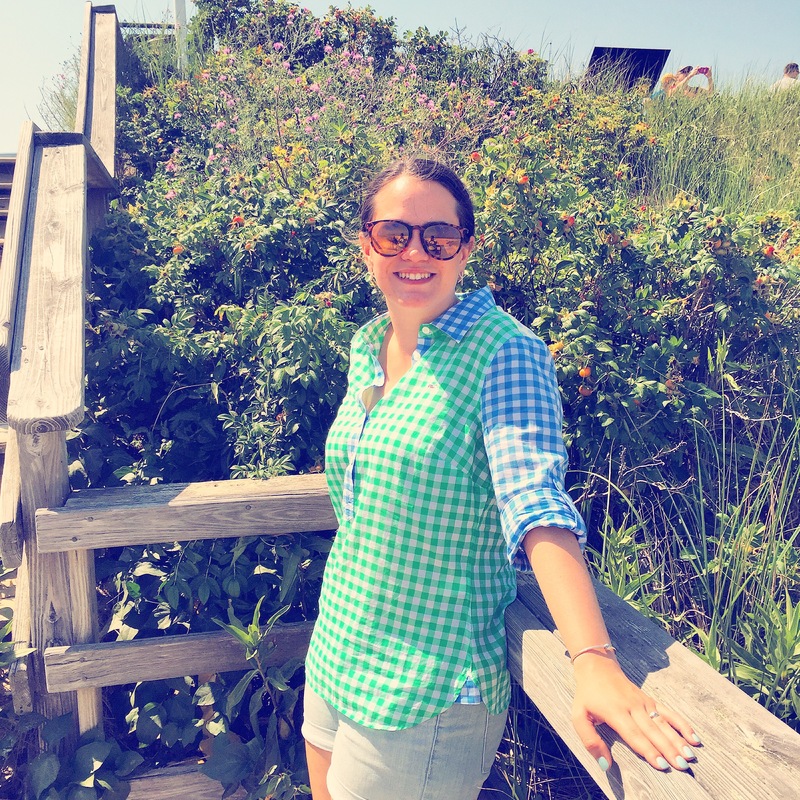 I would start a blog called ‘Katie from Boston’ during the spring, considering I spend most of the summer away from the city it is not very Boston centric right now is it? I promise come fall my blog will be so Boston that New Yorker’s will hate it. 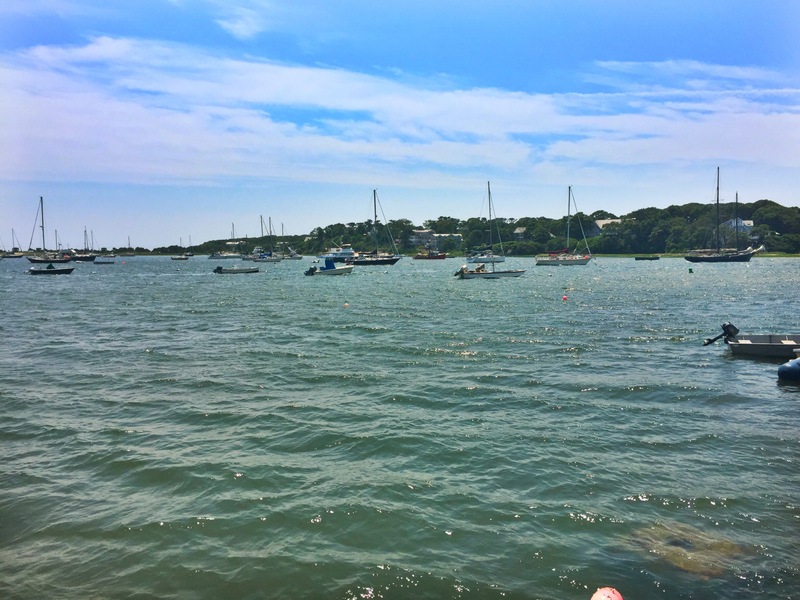 But for now it is summer and during these especially hot and muggy months I love to escape from the city and spend sometime on the north shore exploring the gorgeous beaches and as it turns out mansions. You’ve seen the Newport Mansions in Rhodes Island, but have you seen the Crane Estate in Ipswich, MA? 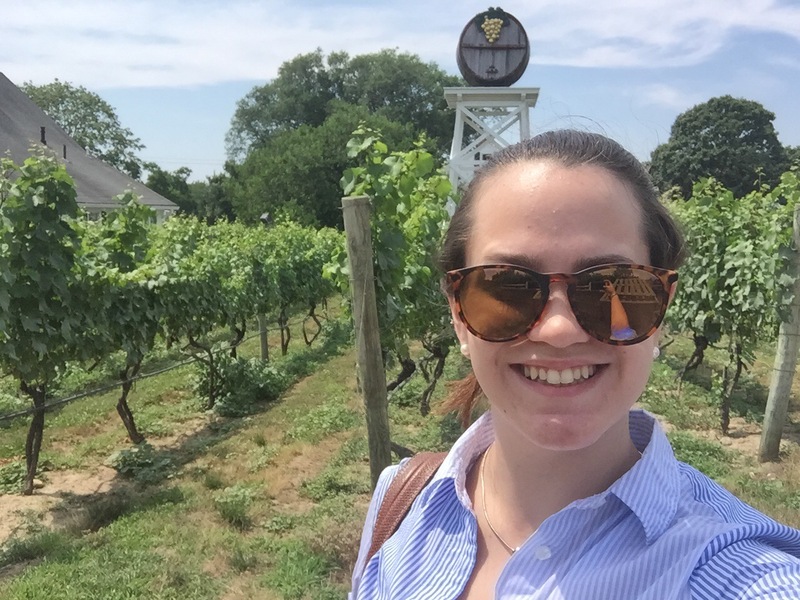 I got a chance to explore the timeless, gatsby-esque estate last week it was absolutely worth the drive if you are looking for a fun day trip! Thanks for reading! If you enjoyed please like and share!